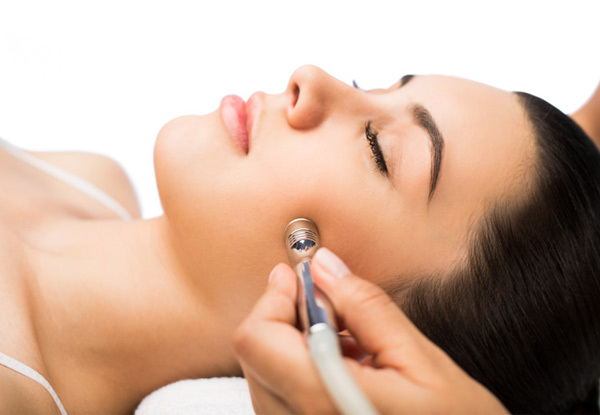 Treat your skin to a well deserved dermal needling treatment that will leave you glowing with confidence. 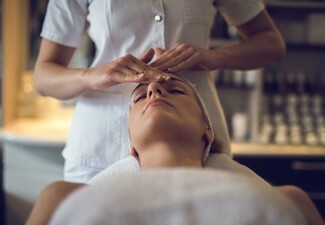 The needling treatment is designed to revitalise your skin, and the facial treatment will be relaxing and refreshing no matter what treatment you choose. 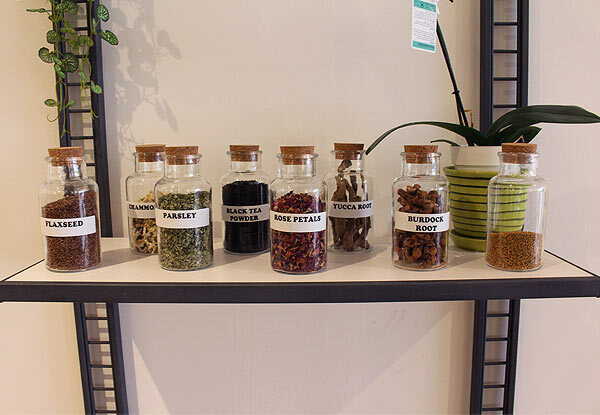 Head down to Dominion Road for a pampering treatment that you won't forget. 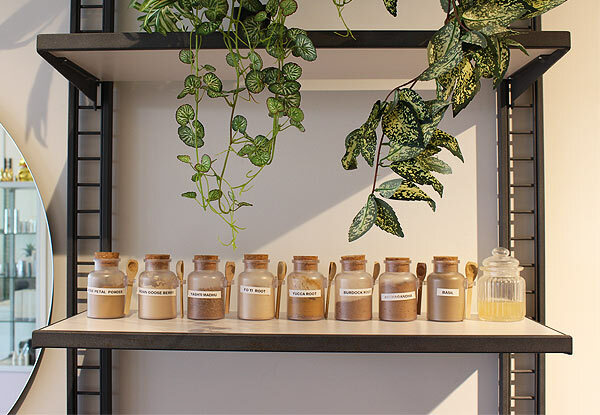 Choose the option for two appointments so you can treat your skin and yourself to twice the love. 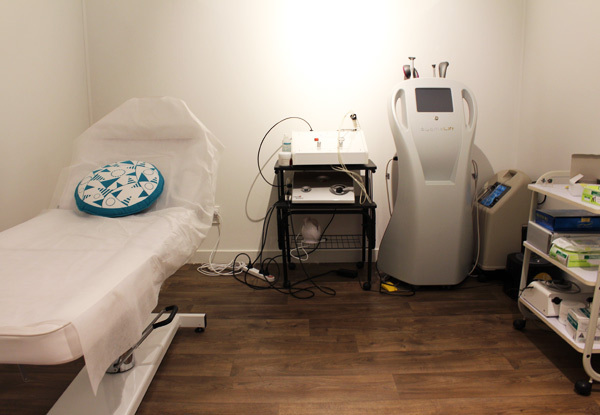 Grab a dermal needling treatment from Body Contours Spa Mount Eden. 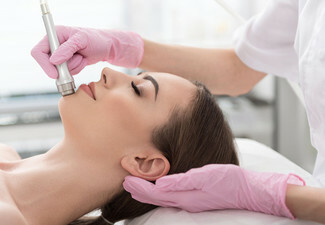 Dermal Needling is a non-ablative skin rejuvenation technique that offers a more physiologically compatible way of triggering collagen synthesis. The skin needling device creates a multitude of tiny prick wounds to the skin which the body perceives as damage and then stimulates the production of collagen and estain, designed to support thicker and stronger skin in the treated area. Individual results may vary. Results are best when this service is used in conjunction with exercise and a healthy diet. Not suitable for those who are pregnant or breastfeeding. Please consult a doctor or registered health practitioner to determine if this treatment is safe for you to use. 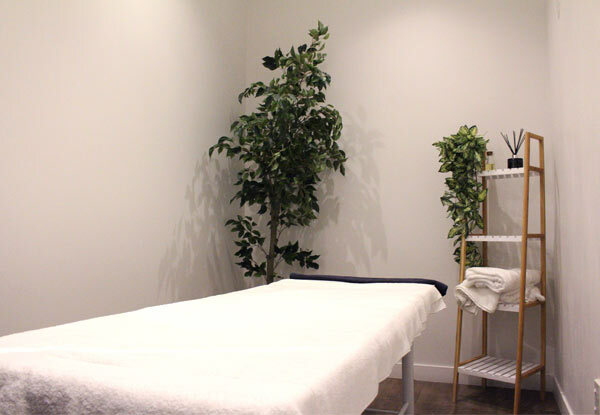 Body Contours Spa has all the quality products and excellent service you've come to expect. They can provide a variety of pampering treatments to help you feel and look better. With a convenient Dominion Road location, you'll be able to head into their fantastic clinic when your schedule suits. Bookings essential. Subject to availability. Not valid on public holidays including Anzac day and Easter weekend (19th - 22nd & 25th April 2019). Must be used by one person. 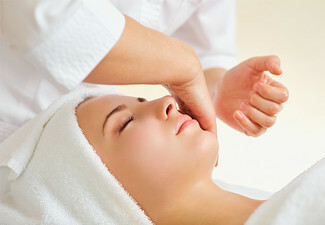 For the 30-minute follow-up facial, the client can choose between anti-ageing or deep hydrating treatment. 24-hour cancellation or coupon is void. Valid for option stipulated on coupon only. No refunds unless required by law. No cashback. Not to be used with any other offer.